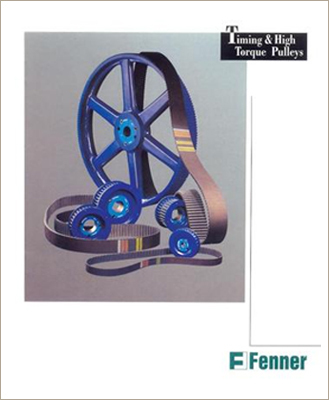 We are ranked as the noteworthy trader, exporter and supplier of Fenner Pulleys & Couplings. The offered products are manufactured by industry experts using top-notch quality raw material in conformity with set industry standards at vendors end. 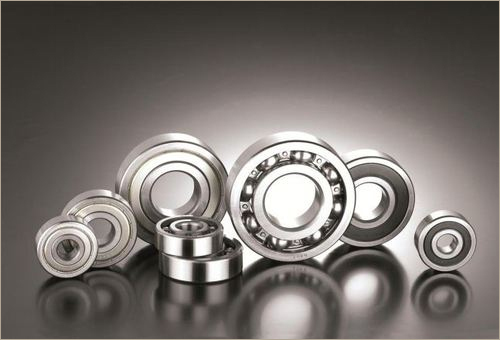 These bearings are widely used in engineering industries. We have a brilliant team of quality controllers who rigorously check the quality of these bearings to ensure their flawlessness. Moreover, the offered bearings are well-known among our clients for their excellent finish, sturdy construction and enhanced durability. Backed by a diligent team of professionals, we have been able to trade, export and supply Fenner Classic Belts. 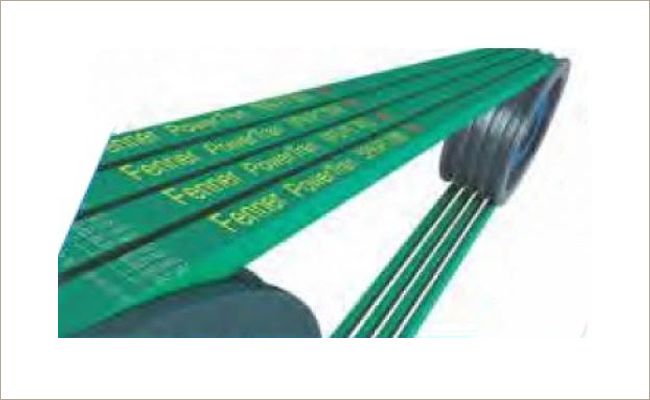 Our offered belts are manufactured as per the set industry norms and are carefully tested on diverse quality parameters to deliver optimum quality range. 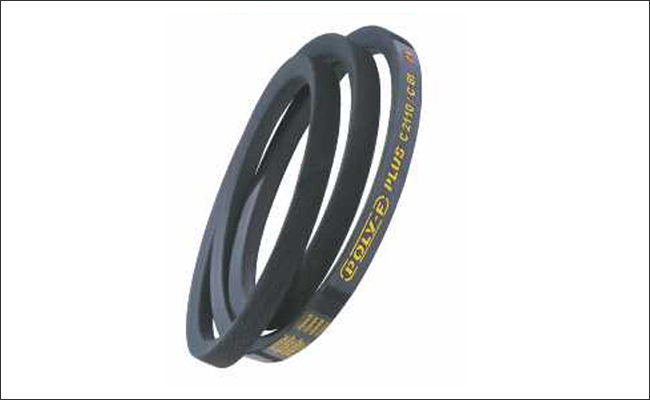 Clients can avail these belts in various dimensions as per their specific requirements. Moreover, client can purchase these belts from us at market leading prices within promised time frame. Owing to the expertise of our skilled and experienced vendors' professionals, we are able to offer an extensive range of Space Saver Wedge Belts which are manufactured according to set industry standards. The offered range is manufactured from superior grade raw material with the help of advanced technology at vendors' end. Further, these belts are checked by skilled professionals on well-defined parameters to ensure their quality. 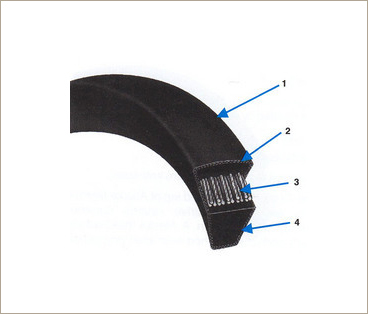 The unique 'HSS' process of Heat Stretching and Length stabilizing ensures that belts retain the tension and stay matched. 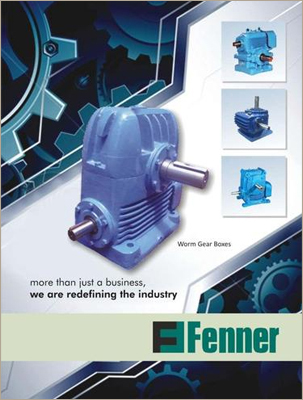 Fenner has the unique distinction of being the only company in India to be accredited with API certification. With the help of our professionals, we have been able to offer our clients a qualitative range of Fenaflex Tyre Couplings. The offered couplings are efficiently manufactured by our vendors' professionals using premium quality raw material and advanced technology. Moreover, our clients can avail these couplings from us in various sizes and dimensions at a very reasonable rate within the promised time frame. Owing to our expertise, we have been able to offer our clients an excellent quality Curved Tooth Flexible Gear Couplings. The offered range is manufactured using high grade raw material and latest techniques in varied sizes and dimensions for our clients to choose from at vendors' end. 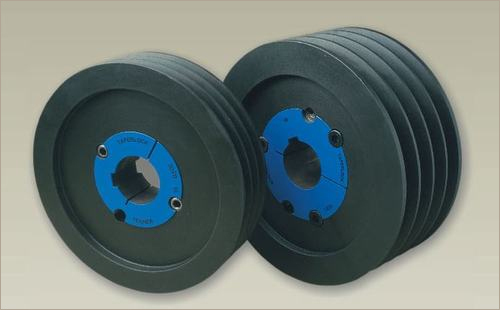 These couplings are tested on well defined parameter by quality analysts in order to deliver defect free range. 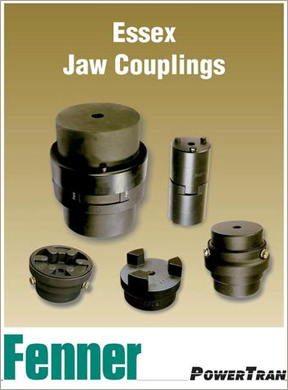 Further, clients can avail these couplings from us at affordable prices. 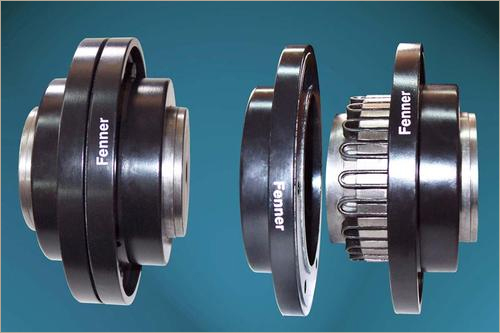 Fenner Curved Tooth Flexible Gear Couplings are the result of many years of experience in the field of Mechanical Power Transmission. We introduce ourselves as a prominent trader, exporter and supplier of an extensive array of Fenner Resilient Couplings. 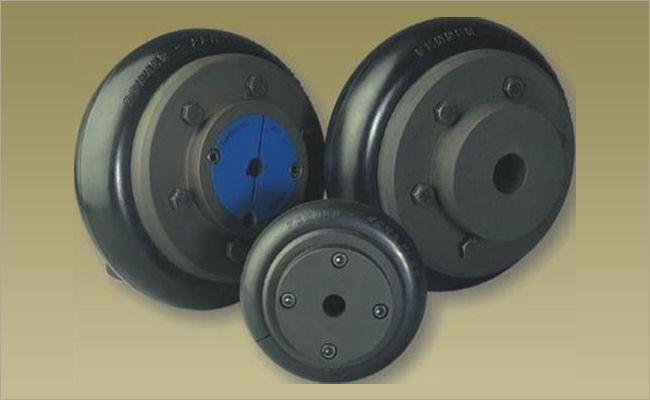 These couplings are sourced from the reputed and certified vendors of the market. The offered range is made available in various sizes and dimensions for our clients to choose from. 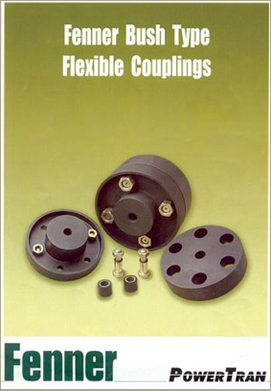 Our precious clients can purchase the offered couplings from us at reasonable prices within committed time period. Fenner Resilient Couplings are available in a broad range of sizes covering from 0.45 kW to 1307 kW per 100 RPM and bores up to 267 mm. 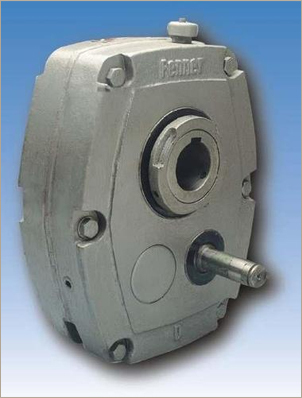 Leveraging on our vast industry experience, we are offering an extensive gamut of Fenner Shaft Mounted Speed Reducer to our valuable clients. The offered speed reducer is manufactured in conformity with set industry standards by using quality approved raw material with the help of highly advance technology at the vendors ' end. In order to satisfy the varied demands of the clients, offered product is made available in various customized options. By keeping track of the latest market developments, we are actively involved in trading, exporting and supplying a broad range of HRC Couplings. 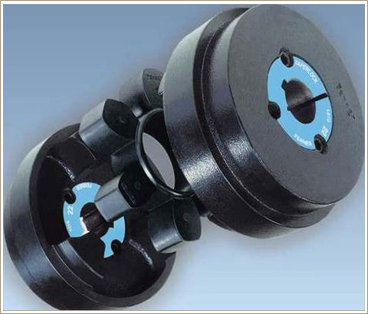 The offered couplings are procured from the trusted and reliable market vendors. Further, a team of adept professionals closely inspects entire range in order to eradicate all kinds of flaws and defects. 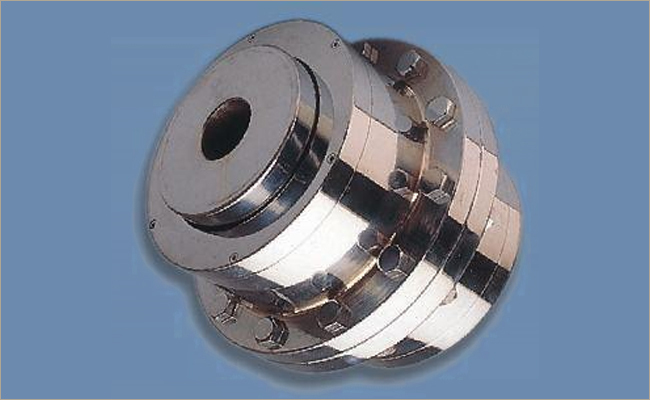 Moreover, clients can avail these couplings from us at rock bottom prices. Tightening of the screws into the threaded holes in the hub forces the bush into the taper bored components, thereby effectively contracting the bore of the Taper-Lock Bush until the equivalent of a shrink fit is obtained. Taper-Lock Bushes are suitable for metric shafts and can also be supplied with Imperial Bores and Key ways. 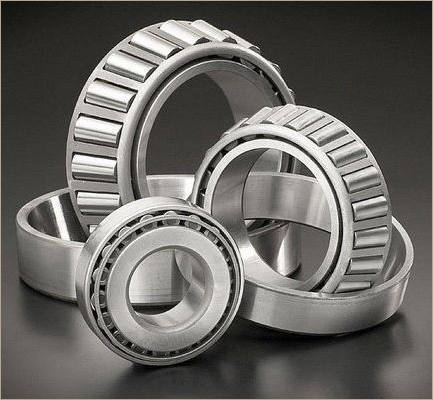 We are reckoned as the foremost trader, exporter and supplier of Tapper Roller Bearings that are offered in varied sizes and other related specifications. Manufactured with the aid of latest technology at our vendors well-developed manufacturing unit, these bearings is designed in compliance with set market norms for ensuring their flawlessness. Moreover, clients can avail the entire range at affordable prices within stipulated time frame. We are actively engaged in trading, exporting and supplying an excellent range of Pioneer Bearing. 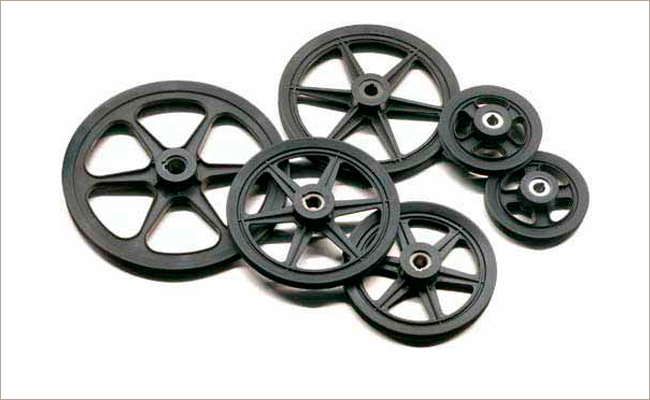 Offered product is precision-designed to fulfill the requirements of our valuable clients. The offered range is procured from trustworthy vendors in compliance with industry standard. 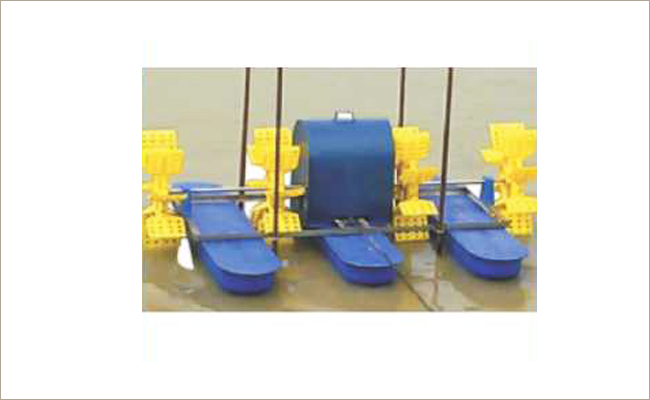 Moreover, our product is designed in various sizes and dimensions. Our provided bearing is used in a number of automobile industries and is known for its optimum durability and functionality. 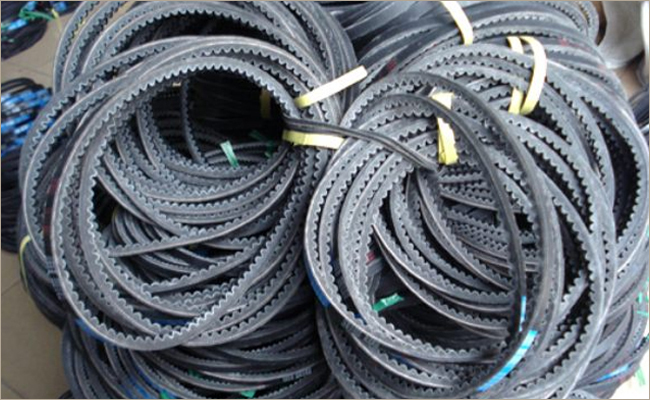 The V-belts conform to ISO 4184, DIN 2215 and BS 3790, they meet ISO 1813 for static conductivity and have an operating temperature range -30°C to +85°C. These attributes enable the Industry to have an optimal use of energy, improve productivity, lower down-time and lessen inventory - thus achieving more with lesser impact on nature. Time to move in the Market with a product that is bound to change the Customers undertanding on belts.